Prasiit Sthapit is a visual storyteller based in Kathmandu. In 2016, he was the recipient of the Magnum Emergency Fund Grant and has also been selected for the World Press Photo Joop Swart Masterclass. 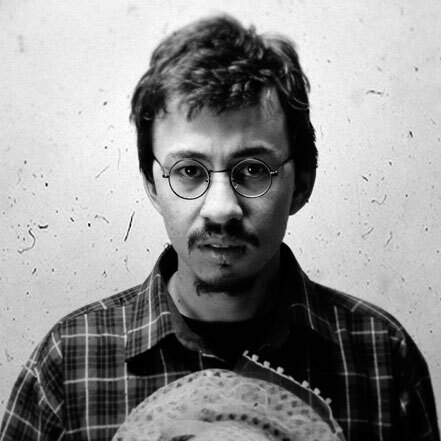 He is currently associated with Fuzz Factory Productions, a multimedia collective based in Kathmandu and Photo Kathmandu.